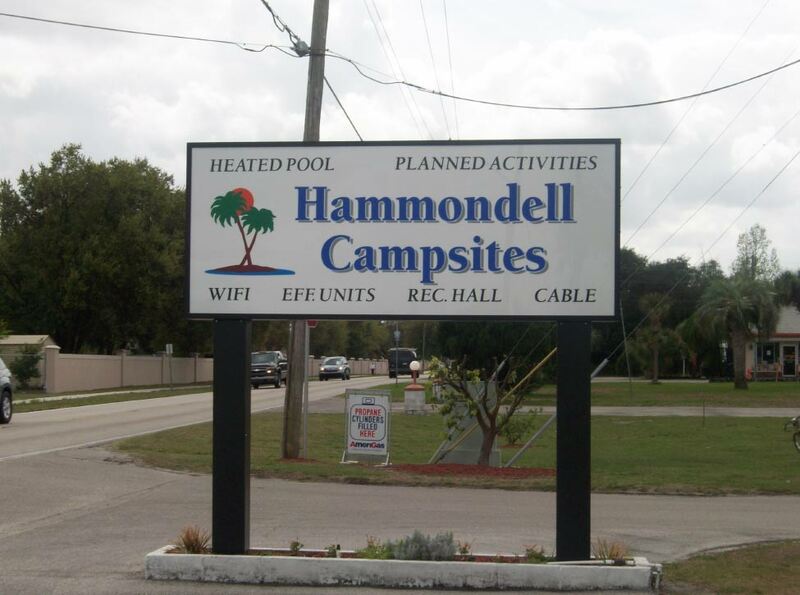 Campgrounds, especially those in Florida, provide an excellent environment for inexpensive family vacations, romantic weekend getaways, or just a simple way to sleep beneath the stars. But like all other places, campsites are open to the people and places that were there before, and some of them are haunted as a result. 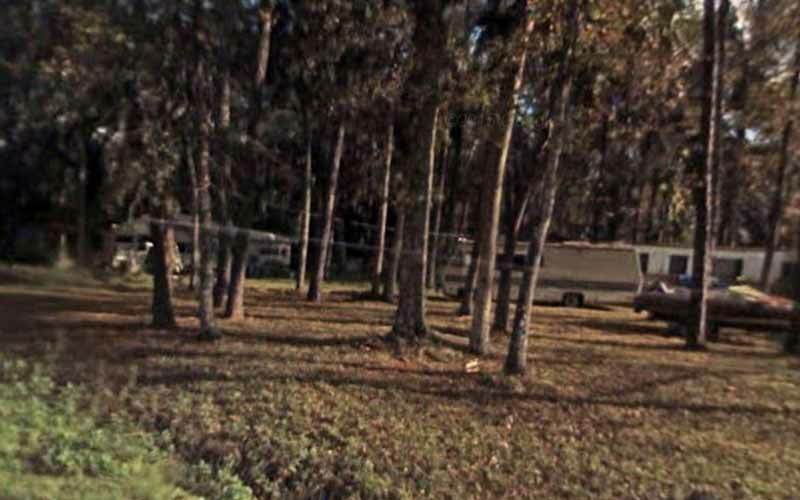 Below are the campgrounds in Florida considered to be the most haunted of all. 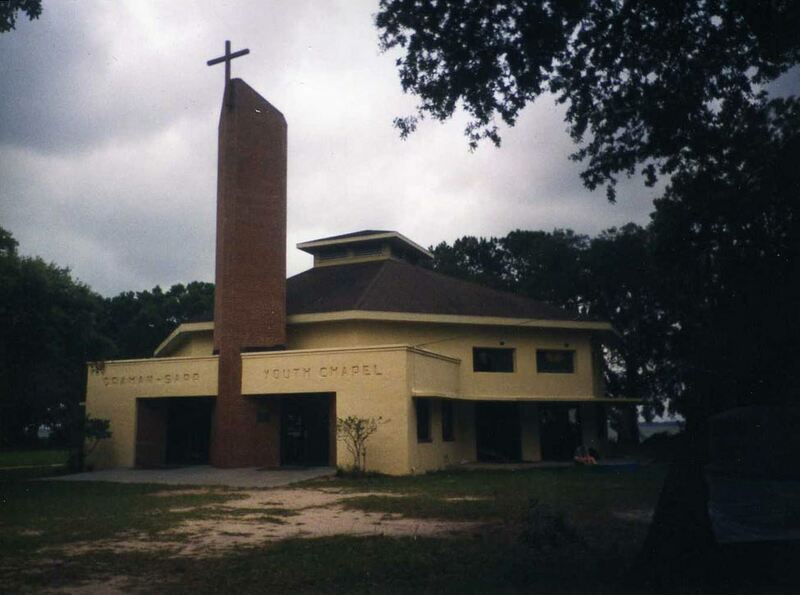 This Methodist children’s camp is said to be the site of two haunted cabins. In Cabin 5 of the boys’ quarter, objects are often found in very different places than where their owner left them. Some young campers have even claimed to have seen a cup move across a table and onto the floor by an unseen force. The 41A girl’s cabin is the alleged home of a spirit who likes to turn the lights off at inopportune times. A few girls claim the spirit will even answer questions using the light switch in this room. Many years ago, it is believed that a man took his family on a camping trip before he intended to let them know that he had lost his job. He played them a song on his guitar by the fire before going into their tent to commit suicide. Some say that when the campground is quiet, you can hear his guitar strum a tune. Minutes later, the phantom sound of a gun firing can also be heard, along with the sobs and screams of his children. This entire camping facility is rumored to be haunted by an unseen entity. Many campers over the last few years have reported hearing disembodied footsteps follow them from their campsites to the community restrooms. 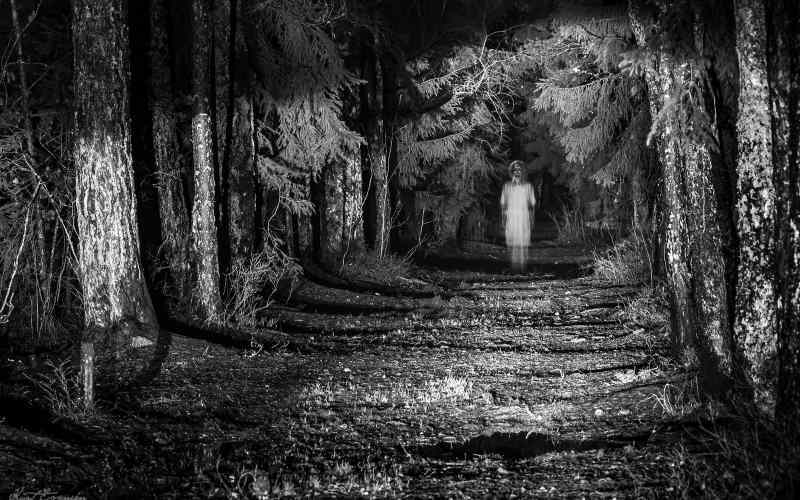 Worse yet, this invisible spirit likes to roam the campgrounds at night and scratch at people’s windows while they attempt to sleep. Many first believed it was just a trick from a fellow camper at first, until one visitor placed a camera outside of his RV. The long scratching on the window occurred, but nobody ever appeared on camera. 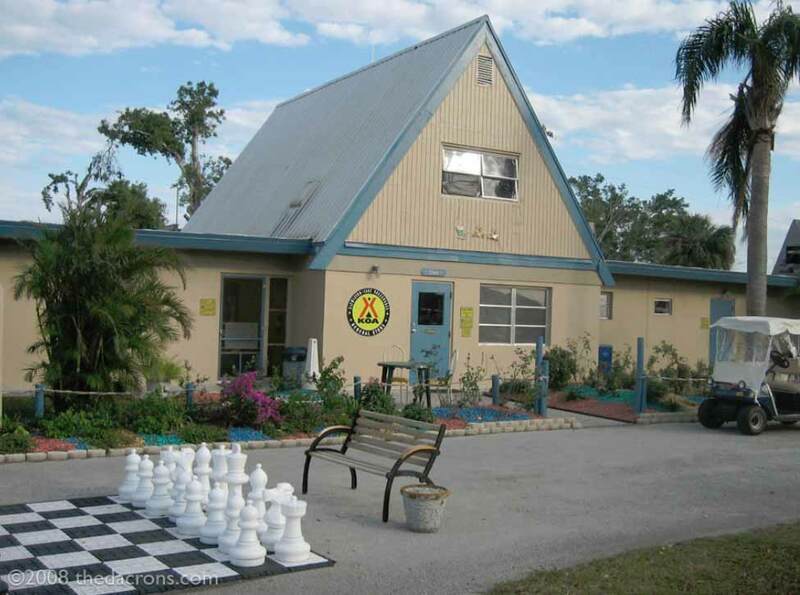 Unlike traditional family-oriented campsites, this particular camp is used for psychics and mediums. Shortly after the camp was established, mediums who attended the site picked up on a dark entity who liked to hover near the grounds. Said to have a very dark aura, this spirit is known for leaving cryptic and disheartening messages through the use of Tarot cards. Some visitors have seen the figure and believe he is a demonic spirit come to cause chaos. According to local legend, this RV campsite is home to a ghostly couple who were murdered on the site. They are known for running on top of the RVs late at night and appearing as misty white apparitions standing outside the window as the sun begins to rise. 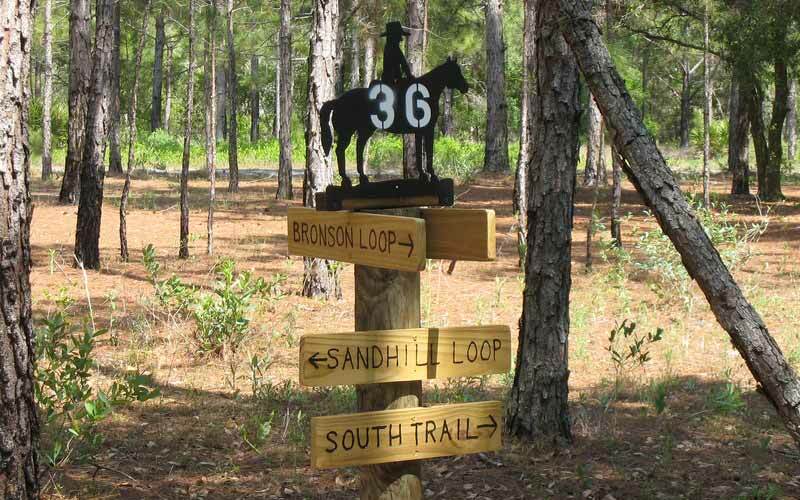 Some campers have even reported seeing the apparitions within their RV’s and tents around 3am. Those who have seen the couple believe they are looking for revenge on the man who robbed them and stabbed them many years ago. 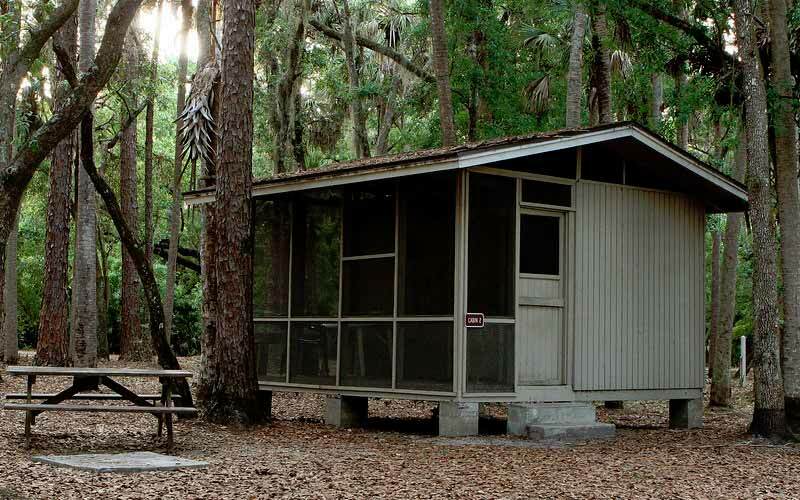 This Sarasota campground is rumored to be haunted by a headless man who weaves in and out of campsites during the month of July. Visitors have said that they would wake up in the morning to find objects outside of their tents to be rearranged, and in completely different places than when they went to sleep. The headless ghost is also known for whispering to campers from the surrounding foliage. Some believe this spirit enjoys scaring the living. Others believe he is simply looking for his lost head. 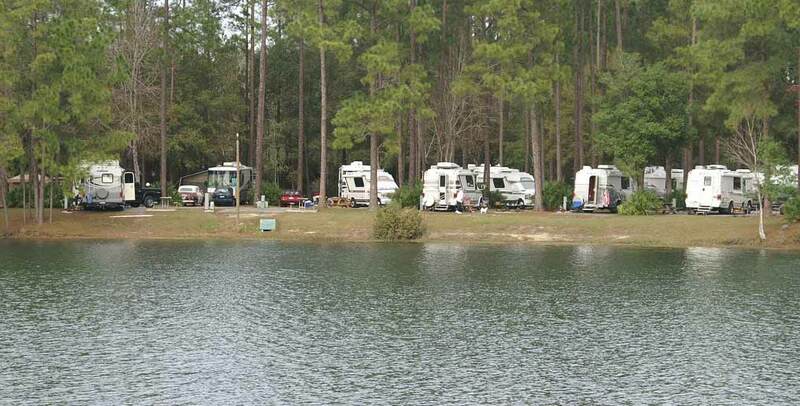 This campsite is made up of both RVs and trailer homes. Rumor has it that a young man died here when his friends locked him into an RV one night. Extremely asthmatic, the boy panicked and was unable to breathe. Many say that as you pass the site, you can still hear his ragged breathing on the wind, and phantom fists pounding on the door to be let out. 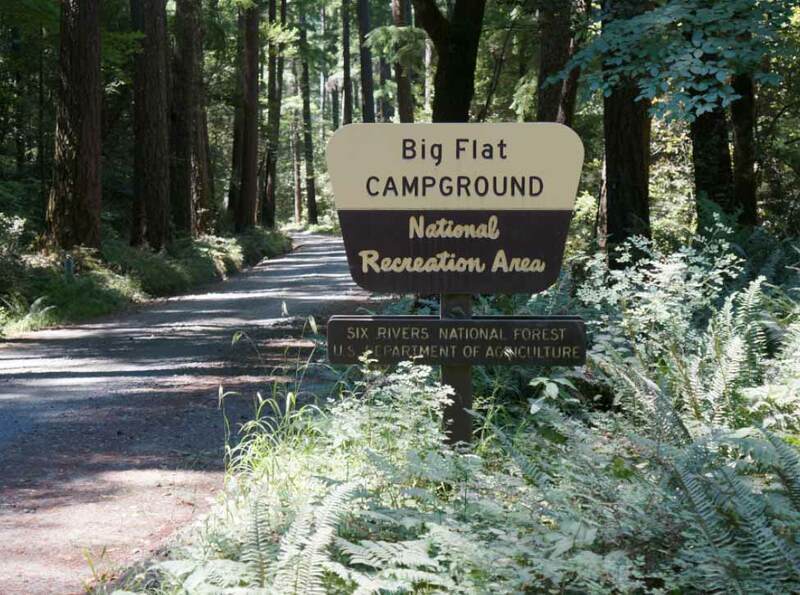 This campground is haunted by a female ghost who is said to have drowned in the lake on site. Many guests have said that if you look out at the lake late at night, you can see a misty apparition begin to wade into the water. Even more terrifying, the ghost has recently been blamed for grabbing and pulling ankles as campers attempt to swim. It seems the ghost is lonely and is looking for a companion for the afterlife. Rumor has it that the area where the Okeechobee campground now sits was once a spot where a cult would perform satanic rituals. Campers sometimes fall ill while at this site, and will suffer from chronic nightmares. Those who are more vulnerable emotionally should not camp here, as they are more likely to become possessed by a demonic spirit. A few campers have woken up in the morning with the sudden ability to speak in tongues. The Arrowhead Campground has gotten a reputation for being recently haunted by the ghost of a beautiful woman. Those who have seen her report that she has long dark hair and wears a beautiful white gown. But there is something sinister about this spirit. Many campers wake up in the middle of the night to see her silhouette right outside of their tents. She drags bloody fingers along the fabric and sings eerie songs which chill each listener to the bone. Next time you are surrounded by a campfire, toasting marshmallows, and good friends, you might want to consider who (or what) has been at that campground before you. 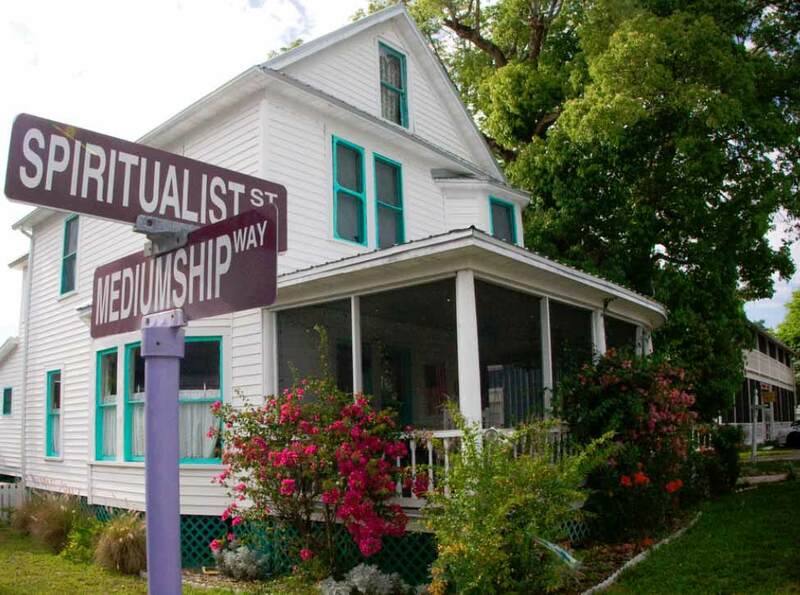 Want to discover more haunted locations in Florida to explore? 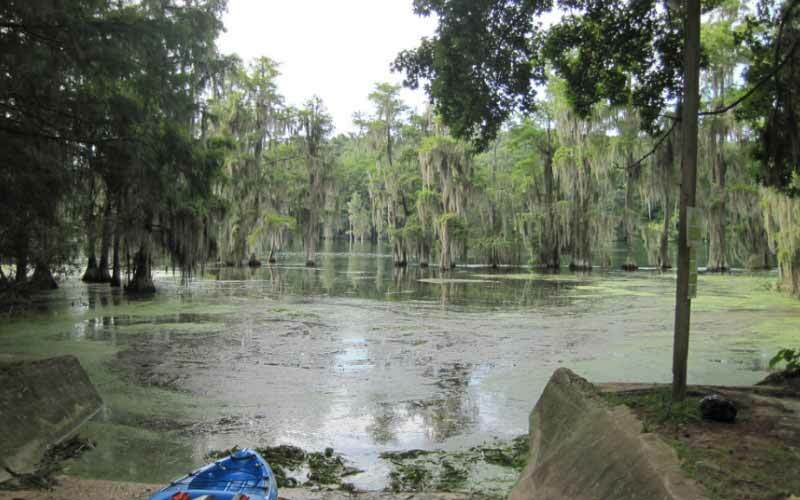 Have you visited any of these haunted campgrounds in Florida? Have you seen any ghosts or heard any phantom voices? Tell us in the comments below and share this with your friends. Click the Share button below.